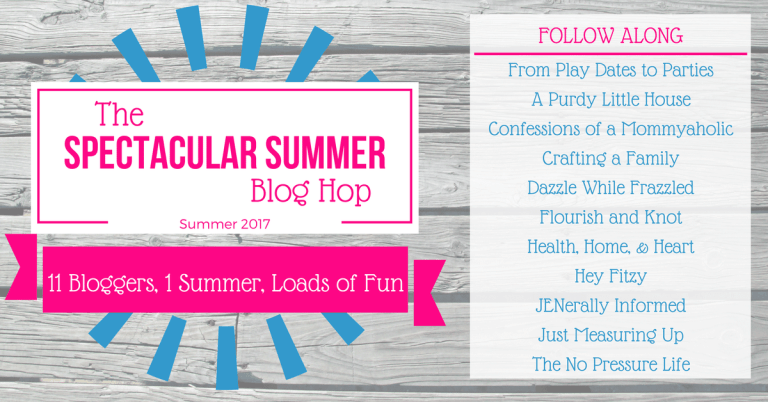 Today for the Spectacular Summer Blog Hop, Victoria from the blog Dazzle While Frazzled has designed some adorable FREE Summer Printables! They are all so sweet, but I think my favourite is the Keep it Salty one. It would be perfect displayed anywhere all summer long. 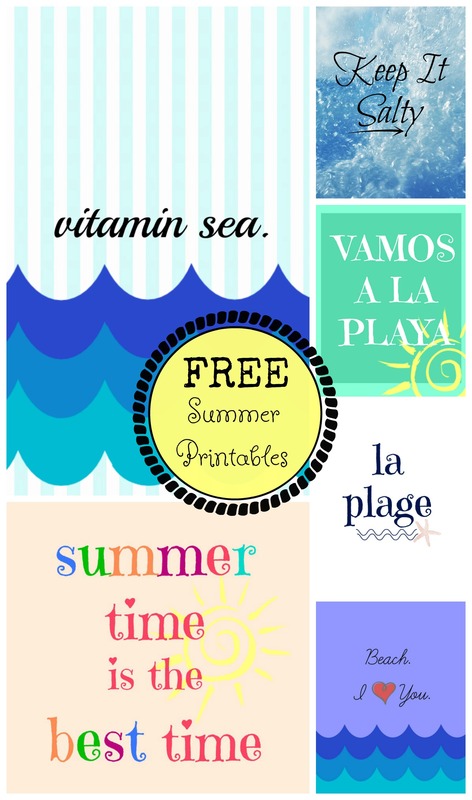 Thank you so much Victoria for these fabulous summer printables. 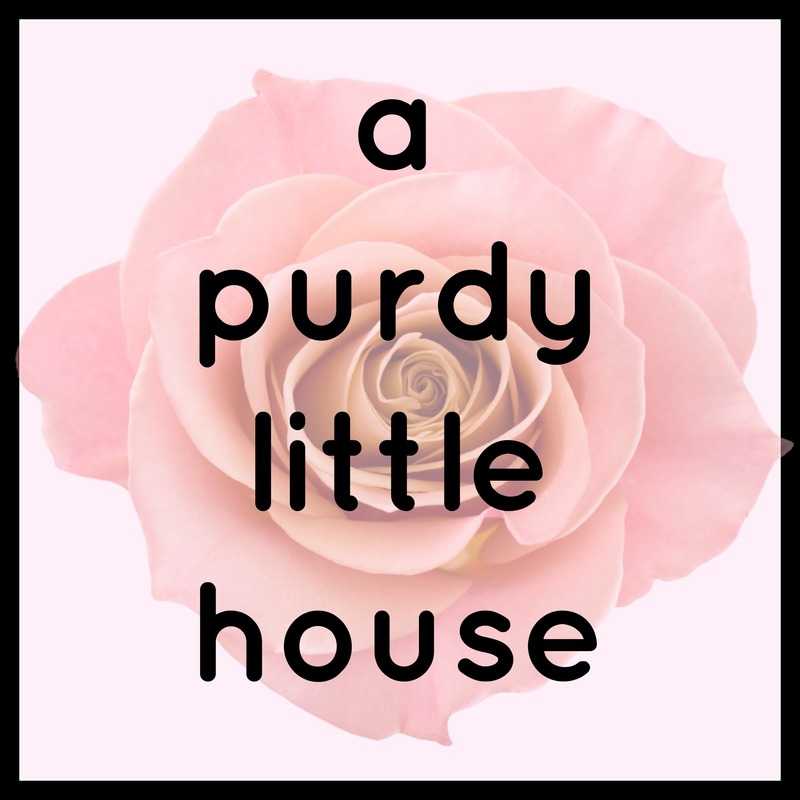 If you could throw any kind of party, what would it be like and what would it be for? A beachy-nautical themed party complete with themed dress. What is your favorite song right now? Right now, I really like “Feelings” by Maroon 5. I love the tiki bar. You used a hall table. What size (long) was the table.